experience and skills required to complete this delicate work in-house. 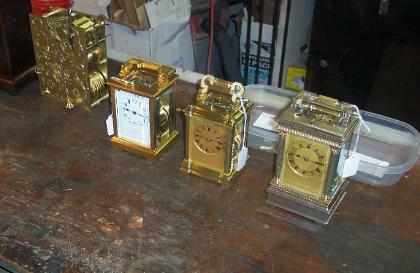 over wound and possible damage to the clock can result. operated by battery or electric. Member of the National Association of Watch and Clock Collectors.